…. 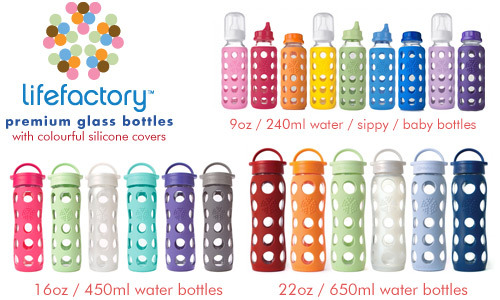 is a bottle of Lifefactory suitable to school?… probing query that we frequently receive. We will try to give you a few hints and tips to the data and answer the most frequently asked questions we receive. There is a bottle of Lifefactory too heavy? 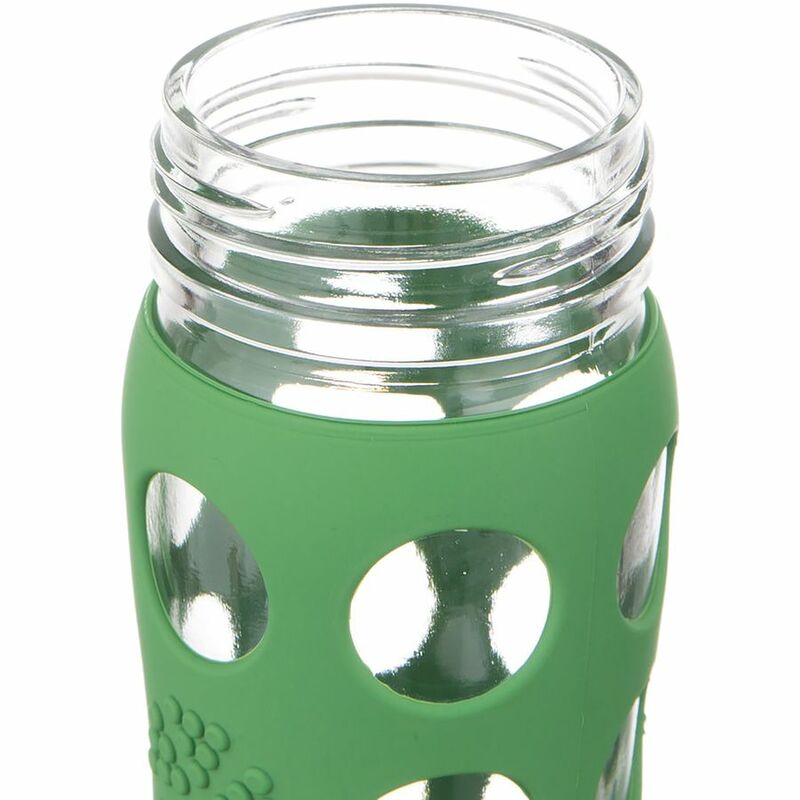 the bottle is made of glass and is more difficult than the normal plastic bottles. 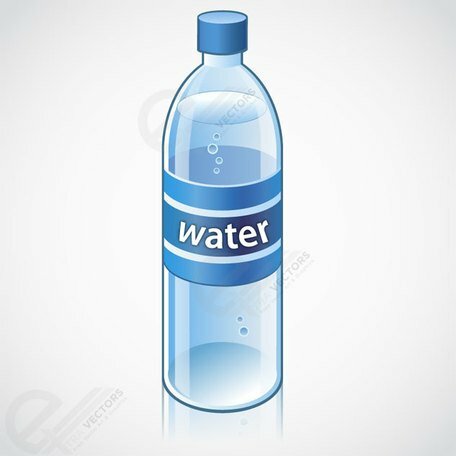 To reduce weight, you can simple trick-children into the bottle you put lemon, pieces of fruit, or, where appropriate, will give the juice and water make up the children at school themselves. Children usually do not address the scale and wearing them makes no problems. The most common size that parents take their children is 475 ml bottle. 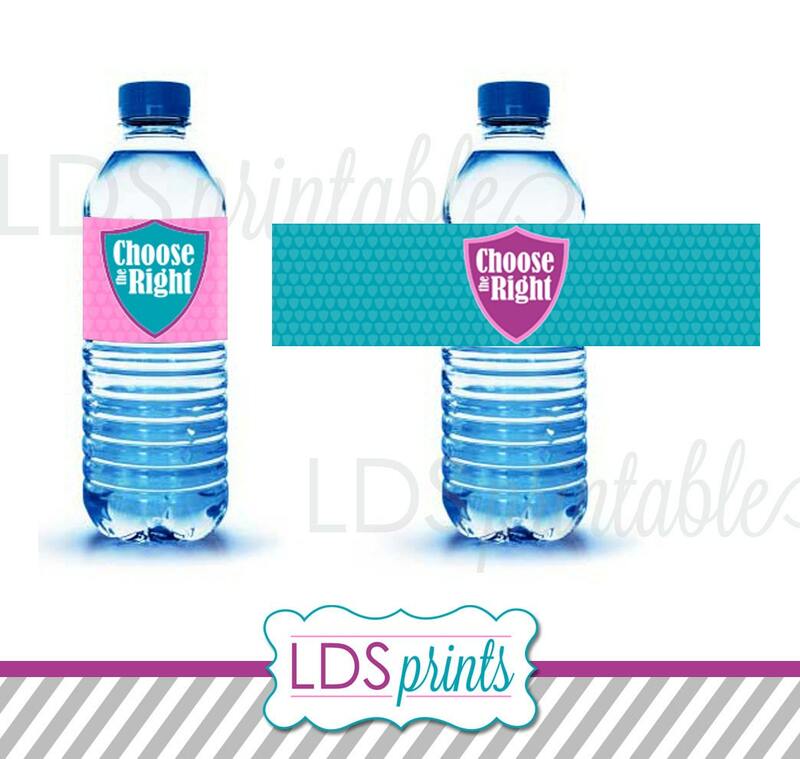 For smaller children (1-2 class) is then the appropriate bottle 350 ml. 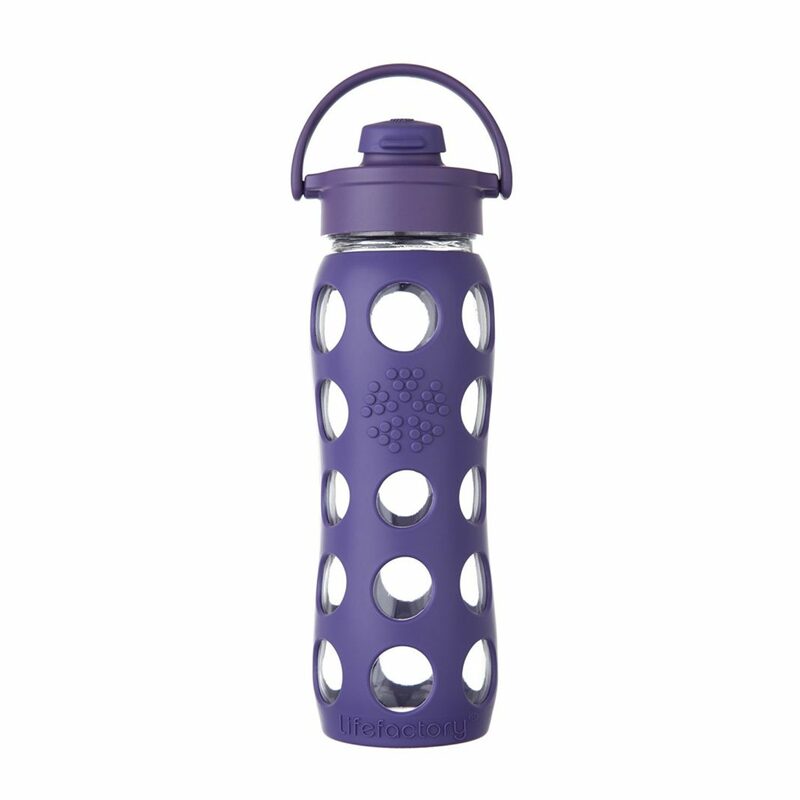 A bottle of Lifefactory cannot break? 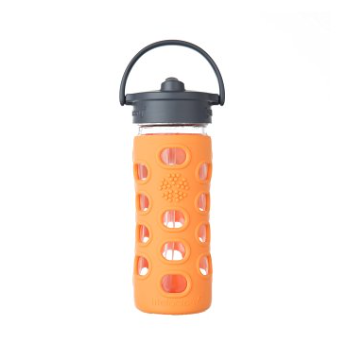 the bottle is glass and sealed with a silicone cover, which reduces the chance of breakage. When a very careless handling may break. However, our experience of the 4 boys 8-12 years of age who are no angels, show that these cylinders can handle normal school operation without injury. 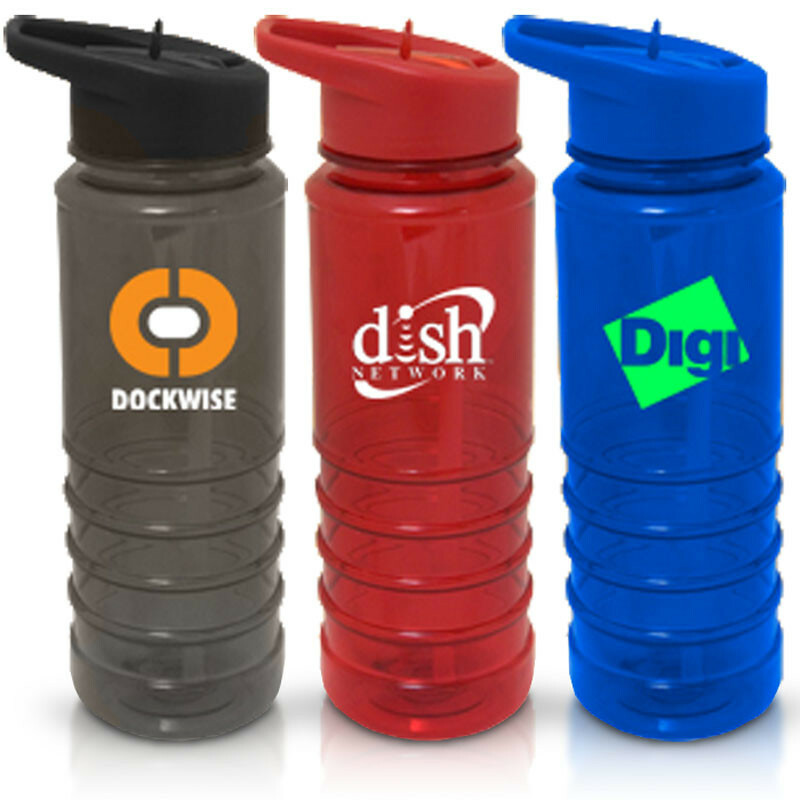 In the case of an accident you can buy a replacement bottle. That CAP is most suitable for the school child? 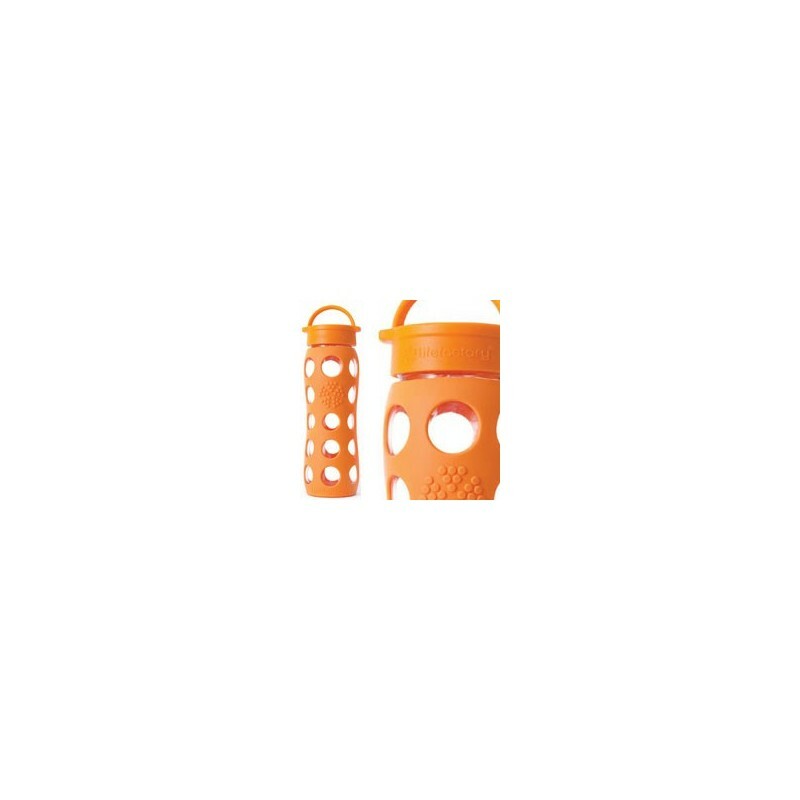 for children, we proved the flip Cap, which allows a quick drink and very easy to clean in everyday use. In this type of closure, just note that you need to carry a bottle in a vertical position, preferably in a side pocket of the Briefcase. What to choose for a 3-year old child? 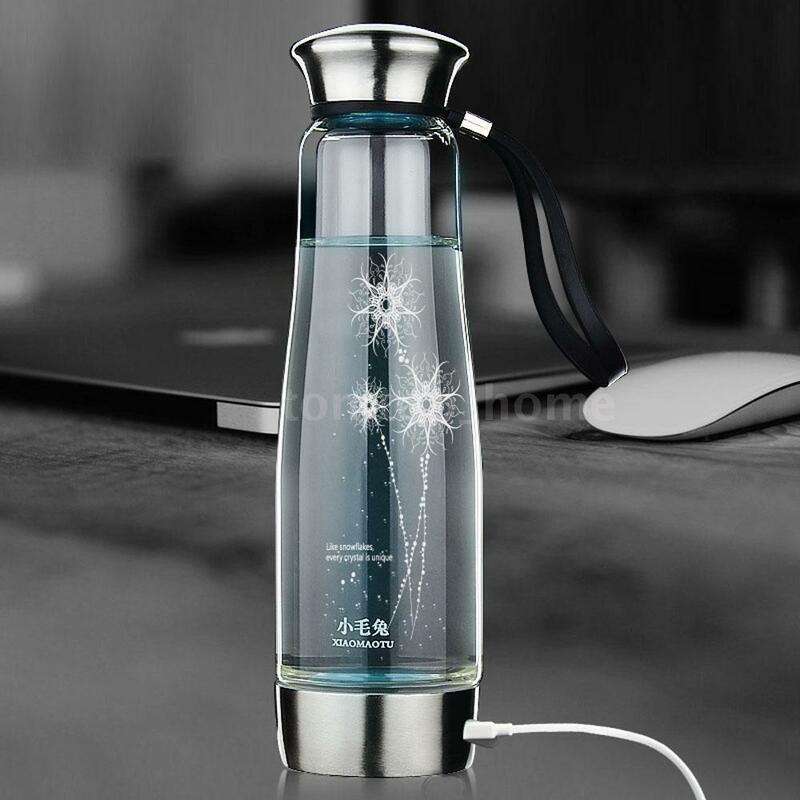 How to quickly and easily clean the bottle? for daily manual cleaning you can use means to wash the bottles Clean touch, whom very easily remove all deposits of juices and juices. 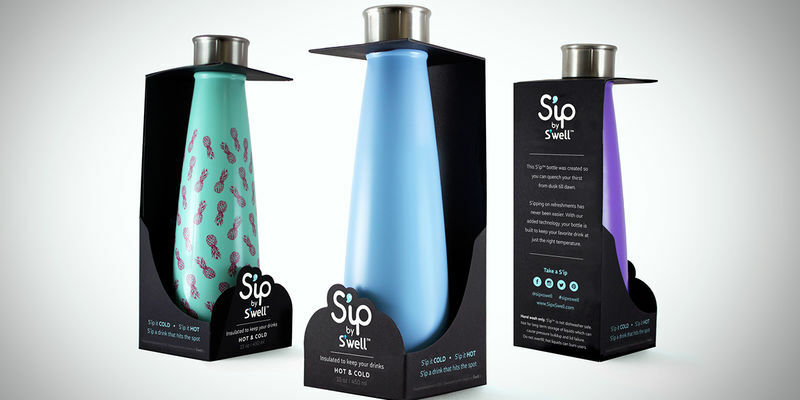 The bottle can be washed in the dishwasher, when washing is not necessary to take the silicone cover. Always keep the CAP in the top rack.